A storied supper with Mount Gay Rum’s Master Blender Allen Smith. Cocktails and conversation on any given night in Miami is always a great idea. Pairing that concept with Master Blender Allen Smith and the world’s oldest rum Mount Gay, now that is truly a treat. I was honored to be among the amazing company of the master blender Allen Smith who’s story is as impressive as his world acclaimed Mount Gay Rum! 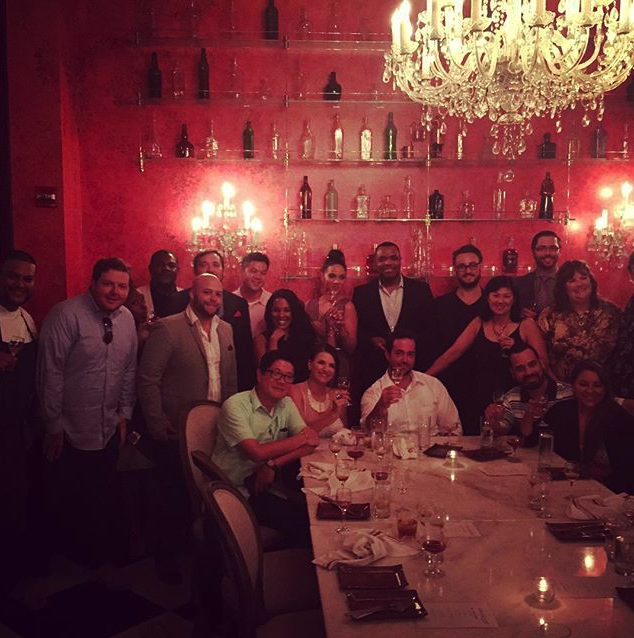 We gathered for a refresher cocktail before entering the private room at SugarCane Raw Bar and Grill in Midtown; home to one of Miami’s truly impeccable chef’s Timon Baloo. 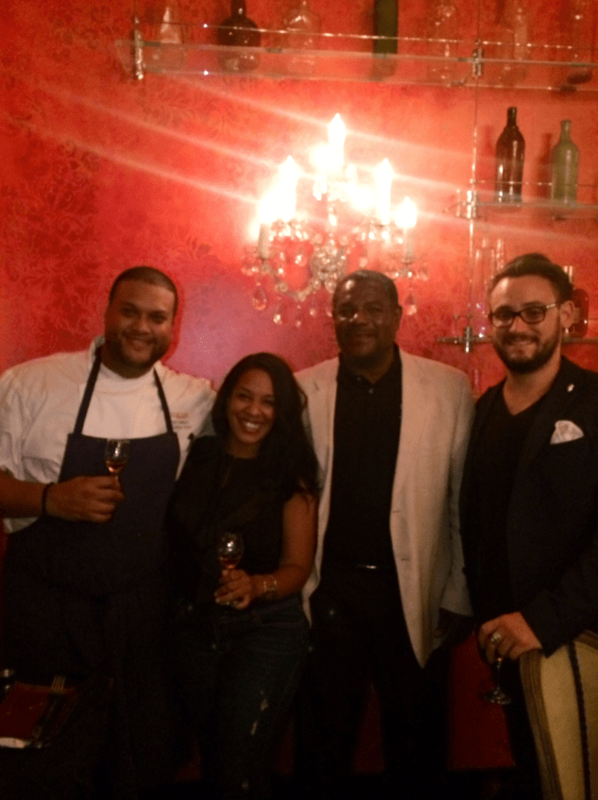 Chef Timon, along with Mount Gay’s team curated a 4 course “storied supper”, infusing a different rum selection with each course to walk us through the story of the Mount Gay Rum brand, its origins and history while celebrating their accomplished curator Mr. Smith. So much of the Mount Gay Rum tory can be seen in its artistry. Captured here, a rendition of the classic cooper pot. So here’s the thing. I quickly realized that the “Storied Supper” concept is much more than just a great dinner amongst friends. It’s a creative way to introduce an the entire portfolio of rum along with perfectly paired cocktails and entrees to accompany them. Each course, more delicious than the last really complemented the rums while Allen Smith along with Mount Gay Rum Ambassador Scott Fitzgerald gave the story behind each selections time and place in rum history. My favorite of the selection was most definitely the Eclipse. Smooth to the tongue at first sip, it was an easy, yet bold collection of flavors at the same time. 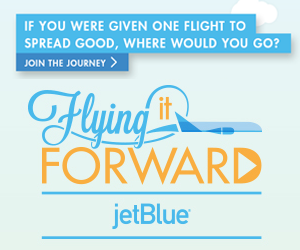 Over a delicious conversation, it would be easy to take on an entire bottle. Smith and I have made plans to do that in Barbados later this year for the annual Food, Wine and Rum festival on the island every November. Below is a snapshot of the delectable menu curated especially for the evening. Rum Pairings, amazing conversation, a history lesson and great company; the makings are a perfectly delicious evening! Below is a quick trip through some of the courses. 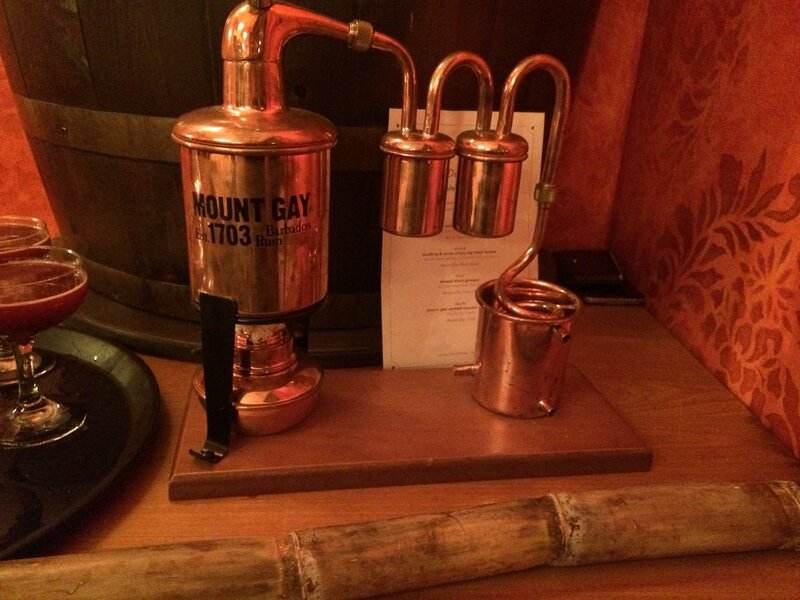 For more on Mount Gay Rum and its selections, click here. For more on SugarCane Raw Bar, click here! 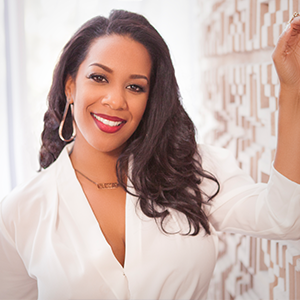 Written by Vanessa James. 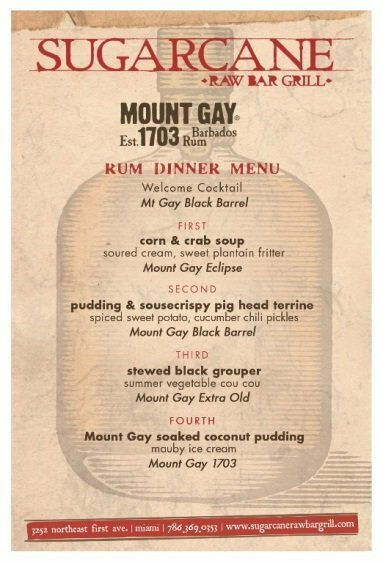 I was invited by Mount Gay Rum to attend this complimentary dinner with Allen Smith. All opinions are my own. Allen SmithBarbadosBrand AmbassadorChef TimonCocktails and ConversationCurated DinnerExtra OldInfluencerMaster BlendermiamiMidtown.Mount Gay EclipseMount Gay RumRumScott FitzgeraldStoried SupperSugarcane Raw BarVanessa JamesVanessa James MediaXO.